So, what did I get in the week of Sunday, February 7th to Saturday, February 13th? Never heard of this one! I'll give it away. Thanks, Tor! Still haven't heard of this one before. 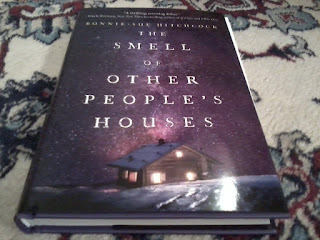 Thank you, Random House! From the Witchlanders heists! 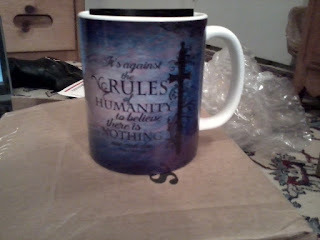 The Waterwitch Babes and I won the grand prize, and this is part of the winnings. I am so grateful for everything Sooz has done for us! Thank you, Sooz! Thank you so much, Evie! This is gorgeous and I love it! 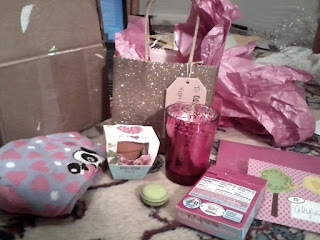 The BEST Valentine's Day gift ever, from the nicest blogger friend! Thank you, Cyra! I honestly was not expecting this, it was a complete surprise! AH! I love it all! This is also from Cyra! She had an extra from the tour stop that she went to, and sent them to me. Isn't she the nicest?! THANK YOU, GIRL! Be sure to follow her! Both were $0.99 this week! I've other books by both of these authors, and have really enjoyed their books! I was good this week, in terms of not requesting or downloading NetGalley and Edelweiss review books! I had a pretty decent week, in terms of life and school. How was yours? Happy reading and have a lovely week! I'm a sucker for $.99 sale. Hope you enjoy them. Oooh! I love Entangled books :) Happy reading!! 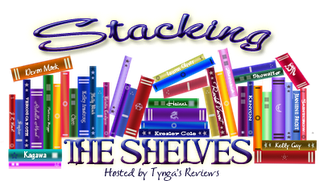 Hope you enjoy your new reads!! 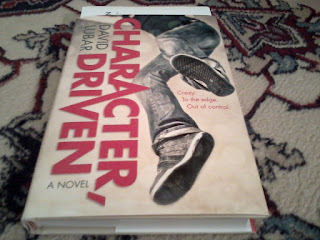 I love it when I can find books for .99 cents. Good job. All Chained Up looks amazing. 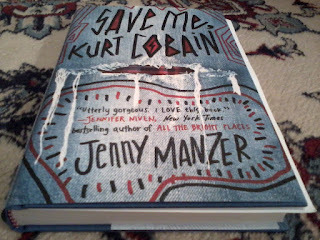 I cannot wait to read that pretty! And that Truthwitch stuff is awesome. 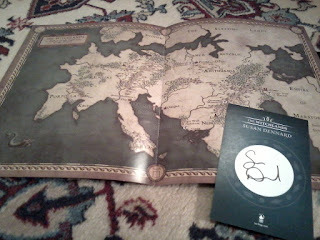 My map arrived this week and I loves it. Happy reading! I hope you love All Chained Up! I adored it so much. *sighs happily* Happy reading to you too, Teresa! 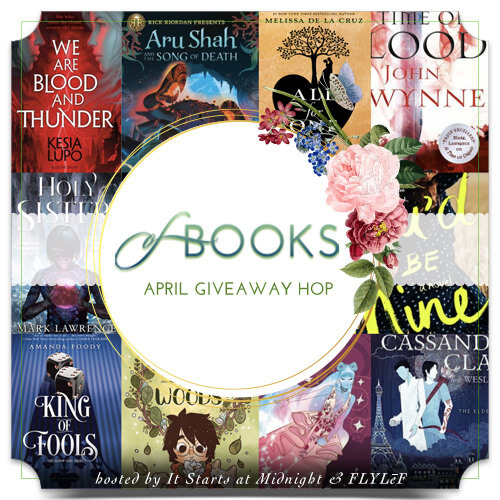 And your books this week!! Simply amazing!! I love all your swag, too. Congrats on winning the Truthwitch thingy (???) 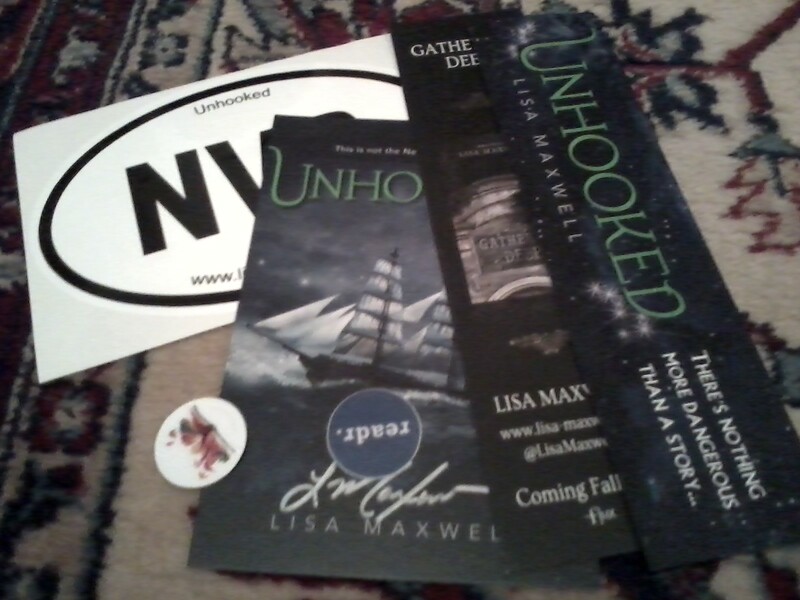 and I love the Unhooked swag!! So entirely jealous!! You have great friends, too! Happy Valentine's Day, girl!! 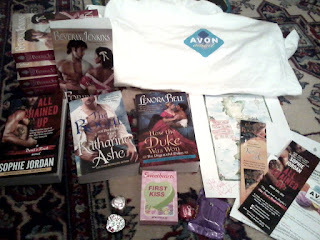 What a wonderful array of books and goodies! 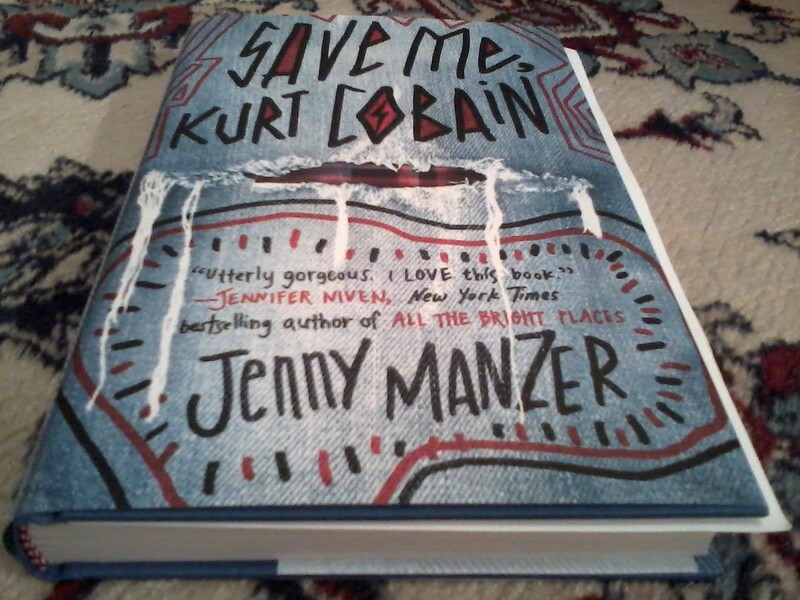 I will be reading Save Me Kurt Cobain soon for a blog tour. I think it looks like a fun book. I am also interested in Unhooked. Have a great week. I hope you enjoy it! I'll be giving mine away, I don't think it's one for me. Thank you! Dang! What a great haul :) I have seen The Smell of Other People's Houses on a few blogs this week.. I hope it treats you well :) Happy Saturday! I think Random House did a mass mailing! I might read it, might not. So many amazing stuff! I hope you enjoy all of the books you got! Character Driven sounds good, hope that you enjoy and have a good upcoming week. I probably won't read it (as it is unsolicited), but thank you, Brandi! Awesome haul! The Smell of Other People's Houses sounds really interesting. 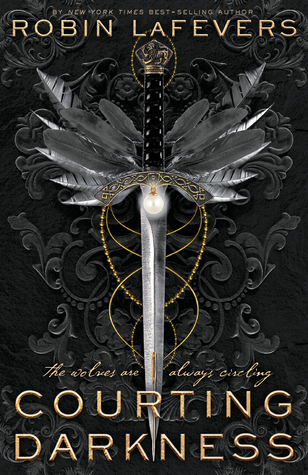 The cover is especially gorgeous! 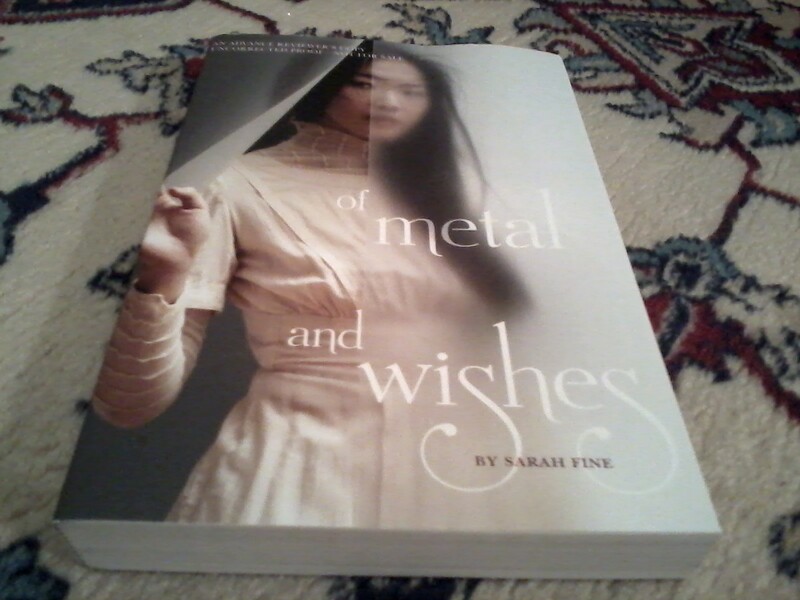 I'm still surprised people win books from GoodReads. I've never win anything from them in like... five years or so, lol. I hope you enjoy all your books! They look fantastic! I was SHOCKED! This is like, the fourth book (in ~4 years) that I've won. It's so much! 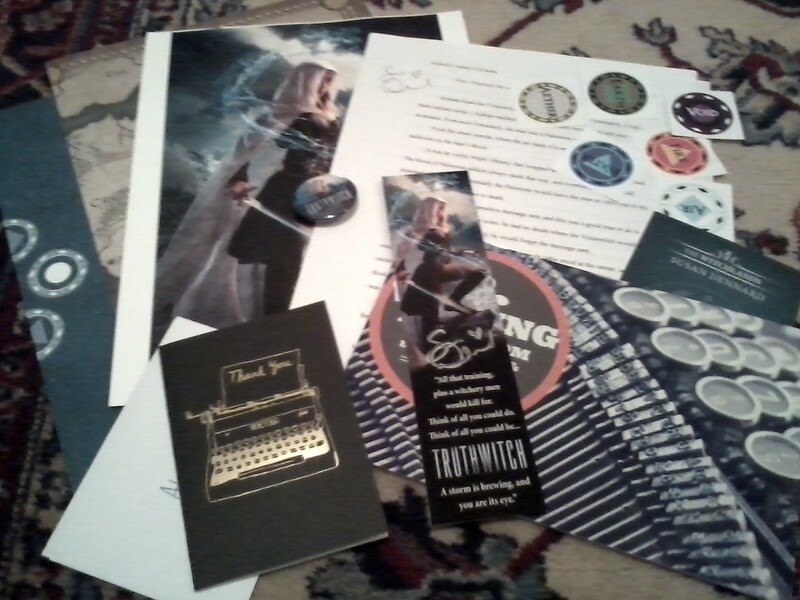 I've already put most of the swag in my cherished swag box. ^_^ I hope you have a great week too, Carina! That makes sense. Thanks. I'm glad to know it is going to end up with someone you feel will be a good choice for it. Awesome haul! All Chained Up is definitely one I want to add to my shelf. Nice mug.